Drinking surface water while hiking through the wilderness exposes you to gastrointestinal infections. A significant amount of education about this has been directed at decontamination of the water. The authors of this paper wanted to see if hygiene also plays an important role in prevention of illness while hiking, as it does in developing countries. They surveyed hikers who were backpacking the Appalachian Trail for periods longer than 7 consecutive days. 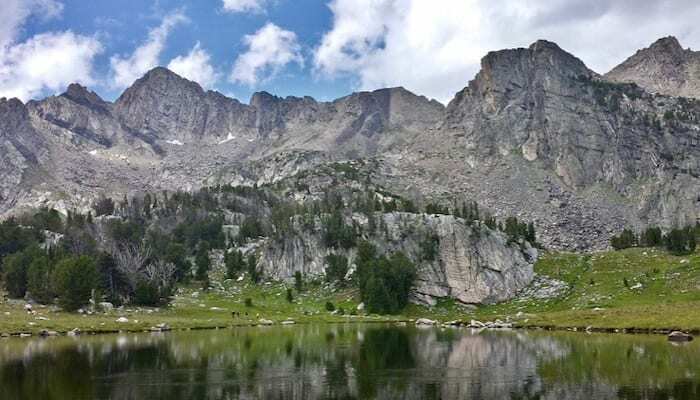 The participants were mailed surveys 3 months after their hike was completed, and an 84% response rate was achieved, giving a total of 280 hikers. Their results are a bit surprising. 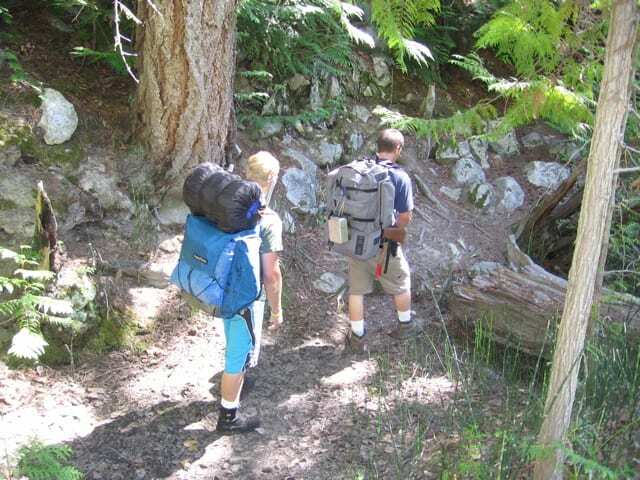 More than half of the hikers reported that they had experienced diarrhea. Of course, the mean time spent hiking was 153 days for the diarrhea group, and 122 for the non-diarrhea group. Of that duration, the average number of diarrheal episodes was slightly more than once per month, and lasted two days. Only 12% of those with diarrhea were so severe as to be incapacitated, and those episodes lasted an average of 3.6 days. As far as hygiene goes, good hygiene (defined as routinely washing with soap and water) was associated with reduced incidence of diarrhea. It isn’t shocking that washing your hands with soap and water should be useful. However, washing your cookware with soap and water also decreased the relative risk for GI illness. Washing after defecation with soap only showed a trend towards decreased risk, as error bars crossed 1. Rubbing your hands in the dirt after defecating had a stronger trend than soap, but had larger error bars. Washing with soap and water after urination was significant, however. This is attributed to simply having more episodes of hand washing per day than some other mechanism. Perhaps not shocking, consistent water disinfection did result in lower rates of diarrhea. There was also a difference in age, as younger people were more likely to have poor hygienic behavior and therefore more diarrhea. Lastly, taking vitamins also decreased your risk, and this reached statistical significance. The authors conjecture a potential cofactor deficit in a diet poor of fresh fruits and vegetables. Well, it’s an observational study of returned surveys, so external and internal validity are certainly questionable. Bias has to be present, as people would tend to imply that they were “cleaner” than they actually were. What I find interesting is the people who returned surveys that said they didn’t wash their hands after defecating. Also, the authors noted that the data collection occurred before the prominence of hand sanitizer, and state they look forward to prospective trials on this.